While many of our adventures have started with a book or two, this time we decided to start our flight exploration with a visit to one of Start with a Book’s recommended places to go in D.C. We took the kids to the Steven F. Udvar-Hazy Center, part of the Smithsonian National Air and Space Museum, located in Virginia near Dulles Airport. 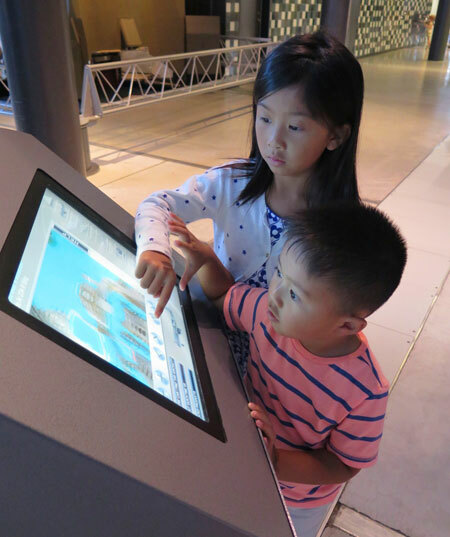 If you haven’t been there before, it’s a wonderful place to take the kids with its wide open floor plans and very impressive collection of planes, jets, rockets, and of course the space shuttle, Discovery. We first went to the observation tower. From there we had a beautiful 360 degree view of the area surrounding Dulles airport. 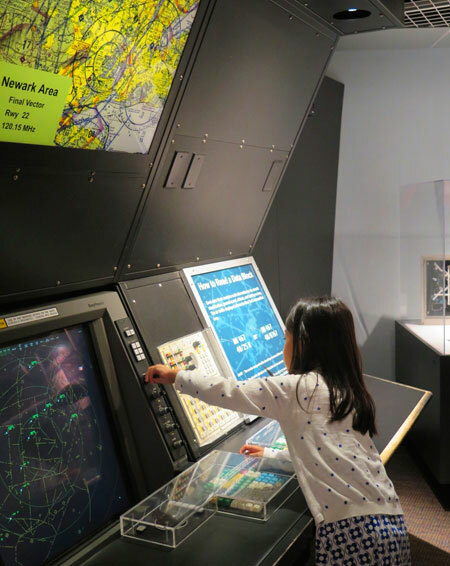 In the observation tower, Addie had a chance to explore how the U.S. air traffic control system works. We then went onto see the other parts of the Air and Space Museum. Addie and Taylor had fun designing their own planes through a touch screen computer. 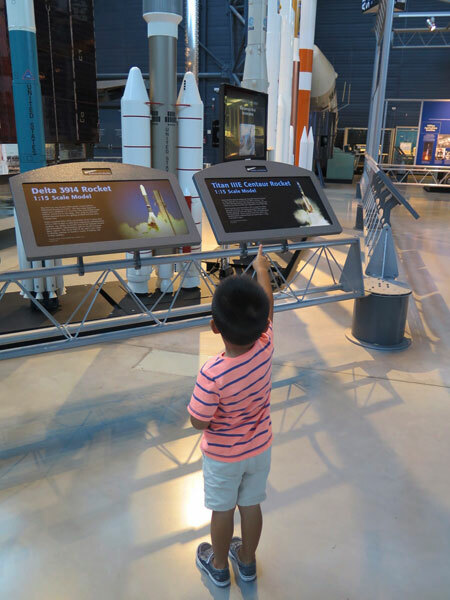 Taylor’s favorite part of the museum was seeing the rockets. We ended our visit with the kids getting a lesson on how to fly a Cessna 150 from a docent. The docent explained how all pilots first learn how to fly a Cessna 150 since it’s the most basic plane you can fly. The best part was Addie and Taylor getting to sit in an actual Cessna 150, and having a taste of what it’s like to be a pilot. 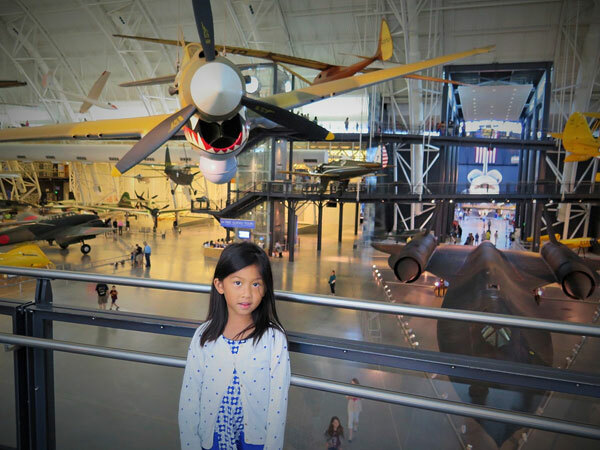 Visiting the Steven F. Udvar-Hazy Center was a great way to spur Addie’s curiosity about what it’s like to fly a plane. 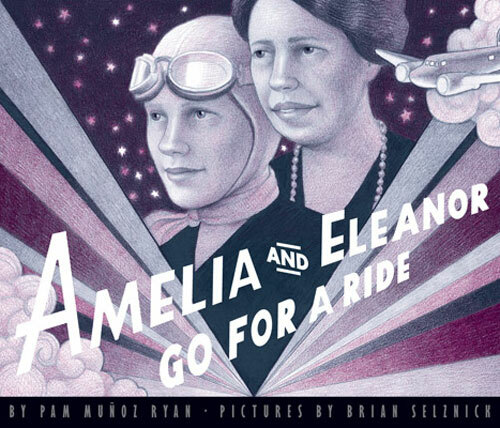 So we decided to read one of Start with a Book’s suggested books on flight, Amelia and Eleanor Go for a Ride, by Pam Munoz Ryan, illustrated by Brian Selznick. Addie had borrowed a non-fiction book about Amelia Earhart from the library a couple of months back, so this was a neat way for Addie to continue learning about Amelia as a female role model, as well as being introduced to Eleanor Roosevelt, the book’s other main character and good friend of Amelia’s. Addie and I had a thoughtful discussion on why at the time, it was a really big deal for a female to fly a plane, or drive a car, as those were things that mostly only men did. Addie was happy to hear that these days, there is much more equality and that it’s normal for both “mommies and daddies” to do those things. Reading this book with Addie reminded me of the importance stories play in helping kids to understand history, and seeing how times have evolved. 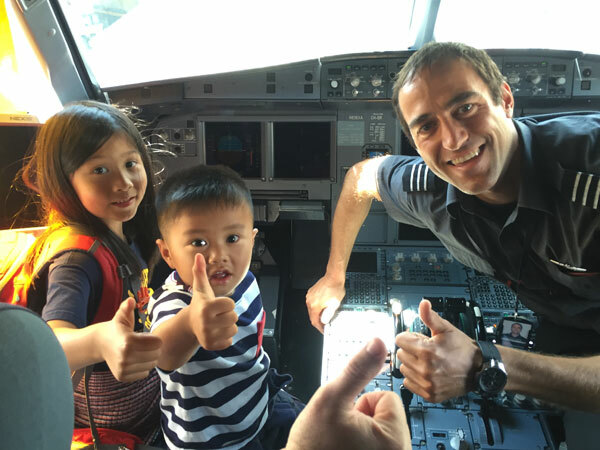 The next part of our flight exploration was a super special treat for the kids. If you’re a fan of planes, there’s nothing better than meeting the pilots of an actual plane, and getting to hang out in the cockpit with them, which was exactly what we got to do on our Virgin American flight out to California. 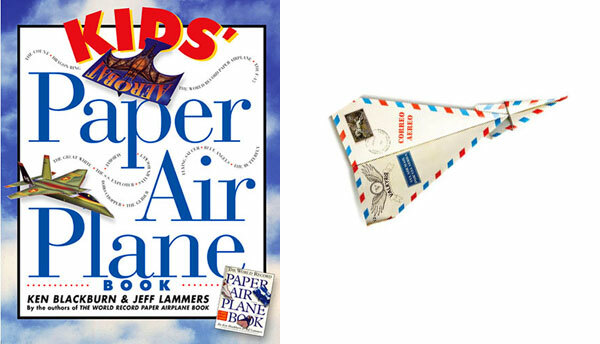 Out in California, we continued our discussion of how planes fly with the help of Kids’ Paper Air Plane Book by Ken Blackburn and Jeff Lammers. This is a fantastic suggested read and activity book thanks to Start with a Book. It explains how planes fly, but better yet, is filled with paper airplanes that you can make. The second half of the book has 16 models of paper airplanes that you can tear out and fold yourself. The pages are pre-dotted and dashed, so all you need to do is follow the instructions, and fold away until you have a paper airplane ready to go. In some cases, you do need tape and scissors. Addie, Taylor and I, along with grandpa made a bunch of paper airplanes. We then took them to a nearby park with a good hill, and launched the planes one after another. It was so much fun to see them glide for long distances, make fancy turns, and in some cases, crash and burn. 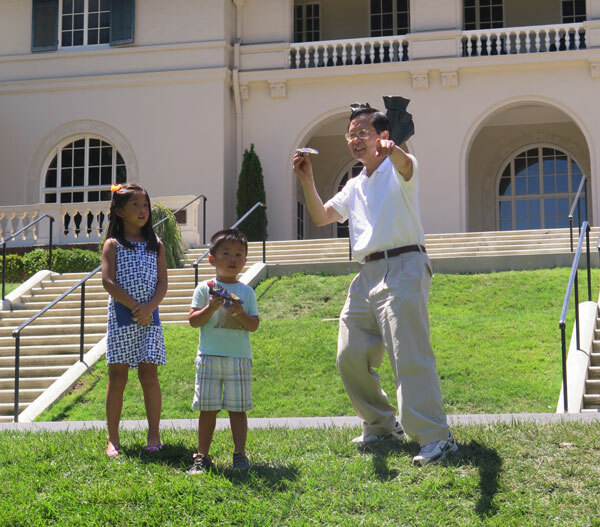 Bringing the Kids’ Paper Air Plane Book to the park was a delightful way to spend the morning, learning and seeing in action what flight is all about. 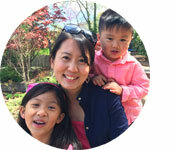 For fun science exploration ideas, visit the Start with a Book Summer Science topics. It’s a one stop shop for not only book ideas, but also hands-on activities that will spark your child’s curiosity. 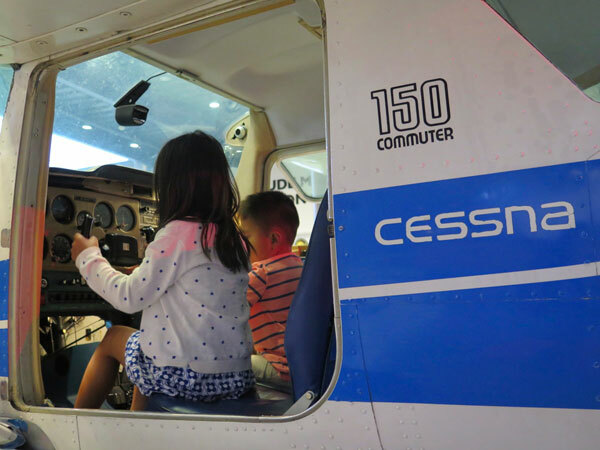 From just the topic of flight, Addie learned so much about planes: what it’s like to fly them, how they fly, who some famous pilots are and how to make your own paper airplane. 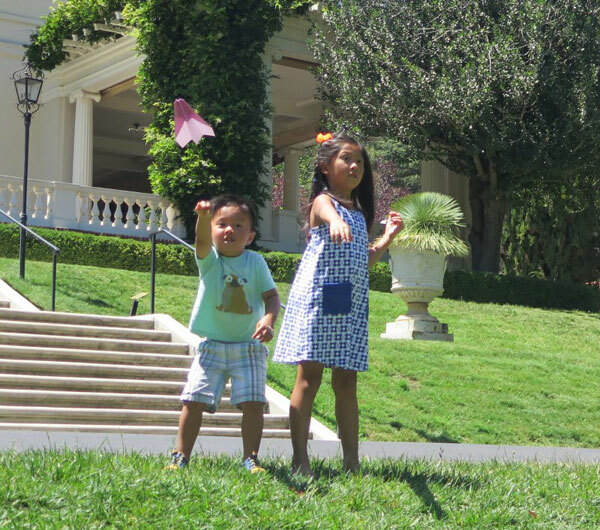 If your summer involves hanging out with friends and family at the park, bringing a book like the Kids’ Paper Air Plane Book can keep the kids (and adults) entertained for hours. You can have paper airplane contests and have categories like longest time aloft, greatest distance flown, greatest number of turns and loops, etc. For me, spending time having fun and learning at the same time is super satisfying. Books are a wonderful way to introduce your child to role models. In this case, Addie learned about both Amelia Earhart and Eleanor Roosevelt through Amelia and Eleanor Go for a Ride. As a mom, it’s important to me to introduce Addie to strong female role models early on. Now that I’m well versed with Start with a Book’s resources, I find that I’m able to weave it into our day-to-day lives, and it adds so much more “lift” to our ongoing summer explorations (I couldn’t resist using flight terminology there… and there’s more to come). So here’s to less drag, and more lift, as we thrust on with reading, talking, and exploring with our kids this summer!